Congratulations to all of the recently-named OBIE Award winners, merit winners, and finalists! This year’s participants all showed a great deal of creativity in the out-of-home space, but a few of them in particular caught my eye. 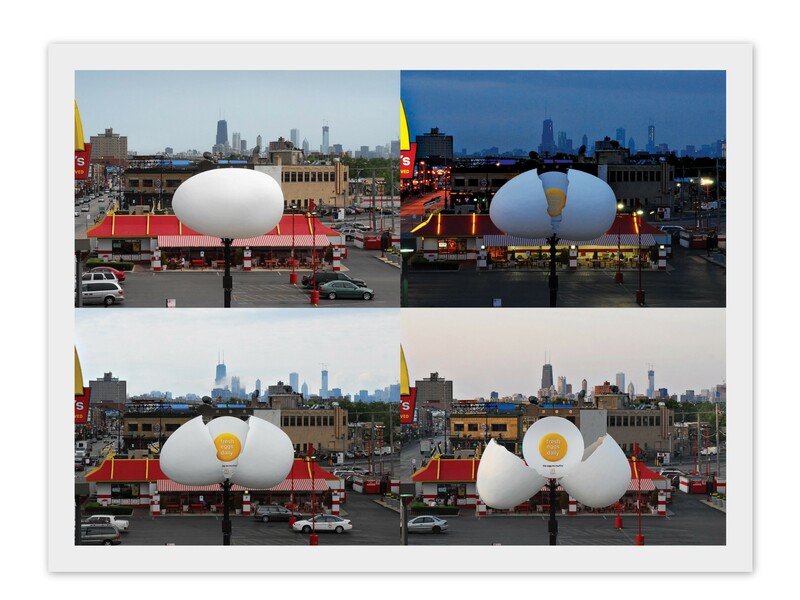 McDonald’s had a strong advertising campaign, winning two separate awards for both their “Always Fresh Coffee” and “Fresh Daily Eggs” billboards. The first of the two shown high above Time’s Square, a spout continuously pouring fresh coffee into a cup several stories below (I wonder where all the coffee goes after making its big NYC debut . . . ). The second involved a large egg that cracked open at 6:00 a.m.–when they begin serving breakfast–to reveal an over-easy egg, but closed again at 11:00 a.m. when breakfast ends. 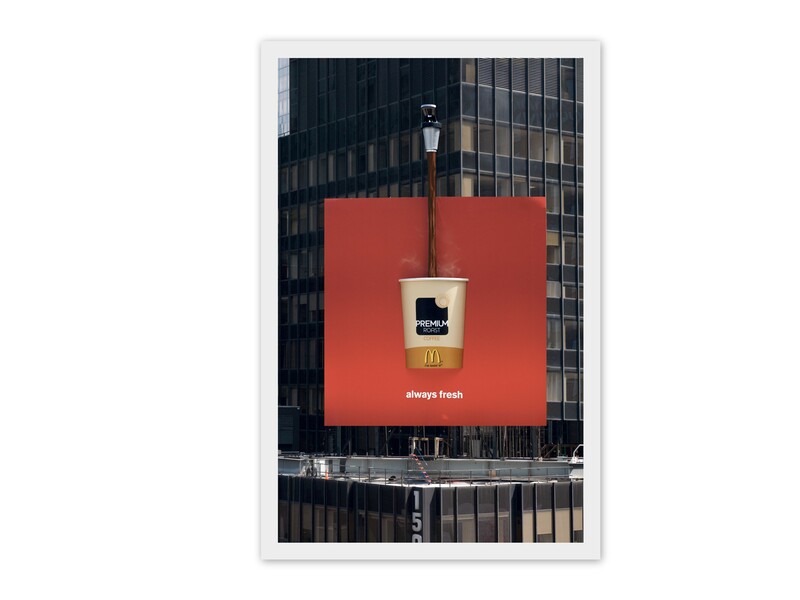 Between the two billboards, Leo Burnett Chicago took home two “Individual Execution- Traditional Billboard” awards as well as recognition for their Special F/X. 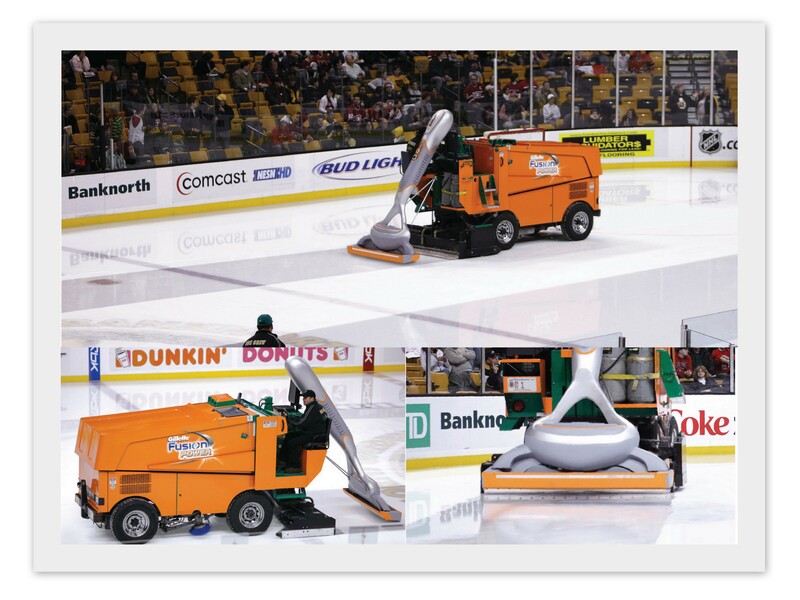 Another interesting use of out-of-home came from BBDO New York & Proximity Canada for Gillette Fusion Power, which took home the OBIE Award for “Individual Execution- Street Furniture / Transit / Alternative.” As seen in the pic below, the agencies made creative use of a zamboni by attaching a larger-than-life Gillette razor to the back of it as it swept across the ice. One of the more interactive campaigns came from Leo Burnett Toronto for James Ready Beer who vows to try to keep their prices at $1 a beer. To do so, they needed to lower billboard costs and decided to look to their consumers for help. By offering up their billboards, consumers became “celebrities for the day” by sending in pictures to be posted on the giant signs. 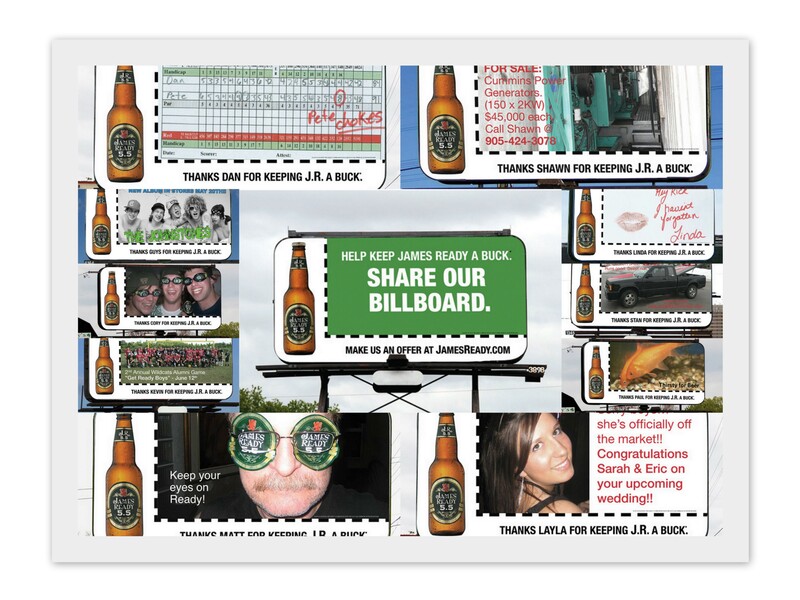 Underneath the images read, “Thanks ____ for keeping J.R. a Buck.” Consumers and judges alike loved the campaign, awarding them “Best of Show” and “International.” Click here to see the YouTube video. All of this year’s award winners show that creativity and innovation in the out-of-home advertising industry are still on the rise. To find more information on the rest of this year’s OBIE Award winners, go to the OAAA website at http://www.oaaa.org/awards/obieawards.aspx. ← Wanna Get High in Amsterdam?